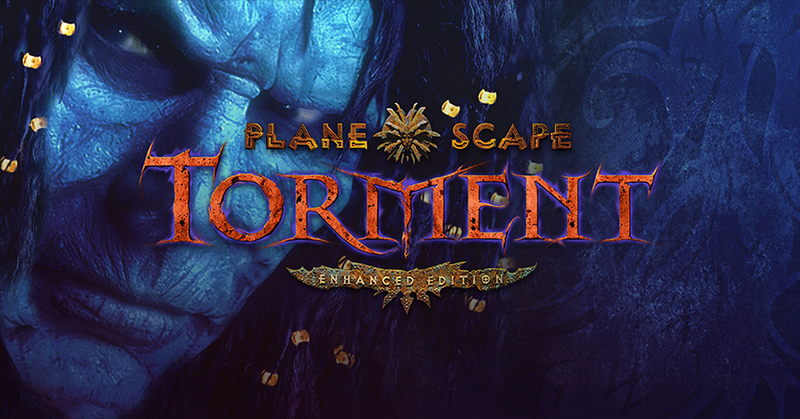 As if to celebrate the recent announcement of Planescape Torment: Enhanced edition is running a new sale. GOG.com is now offering up to 80% off celebrated adventures: The Walking Dead, Grim Fandango Remastered, Sam & Max, Technobabylon, Broken Sword, and more! So if you’re a fan of point and click adventure and the Telltale series now is a great time to pay GOG.com a visit and fill out your game library. 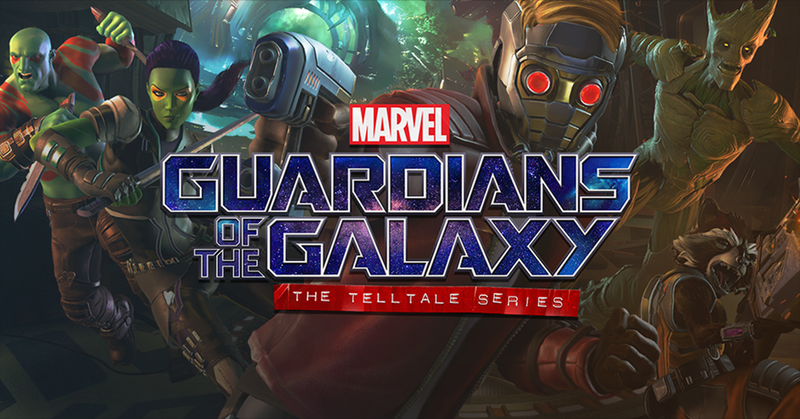 Guardians of the Galaxy – The Telltale Series featuring “Impossible stunts, hilarious backstabbing and awesome music” is now available for pre-order. Also a new episode for The Walking Dead: A New Frontier is available at 15% off until end of the week.